No, it’s not a fad diet, nor was it created as an all-purpose diet. However, it seems like the Dietary Approaches to Stop Hypertension (DASH) diet is promising for those who want to lose weight. The DASH diet or eating plan was originally developed by the National Heart, Lung and Blood Institute (NHLBI) for patients with high blood pressure. The diet mainly aims to lower blood pressure through a balanced eating plan, which is low in salt and high in fruits and vegetables. The diet focuses on receiving key nutrients such as calcium and potassium, B and D vitamins, fibers and proteins. It restricts intake of sweets, fat, salt and red meat. It resembles the Mayo Clinic and Mediterranean diet, which also promote vegetables, fruits, low fat dairy ,whole grains, and lean meat. In the DASH diet, it is important to determine your daily calorie requirement based on your age, height and activity level. From this, the quantity of grains, vegetables, fruits, low fat dairy, lean meat, nuts and legumes are determined. DASH has a reference chart that tells you the number of servings (depending on your daily calorie needs), serving sizes and the recommended sources for each food group. The DASH diet conforms to the accepted dietary guidelines. It is nutritionally sound and is focused on lowering sodium intake from the 2,300 mg threshold down to 1,500 mg. Since the diet aims to control hypertension, it is also heart-friendly and can be adapted by people suffering from diabetes. It lowers the incidence of stroke, cardiovascular disease and heart failure. DASH diet does not restrict eating any of the food groups. It also incorporates high fiber and lean protein so the diet makes you feel satiated. However, it make take some time before you get accustomed to low sodium foods. Since the diet requires less sodium, it would be quite difficult to dine out and eat fast food meals. It also limits fatty and sugary foods so it would be hard to adhere to the plan if you are used to eating sweets and processed foods. The diet also limits alcohol consumption to two drinks for men and one drink for women. The only disadvantage with this diet plan is the cost. Fresh fruits and vegetables can be somewhat pricey compared to processed and pre-packaged foods. The DASH diet can definitely help you shed a few pounds. Cutting back on high fat, processed, sweet and salty foods can do wonders to your weight. If coupled with exercise, the DASH diet plan can help you double the amount of pounds lost. A study published in the 2010 Archives of Internal Medicine showed that between three groups – the control group, the DASH group and the DASH plus exercise group, the third obtained the highest amount of shed pounds in just a matter of four months. 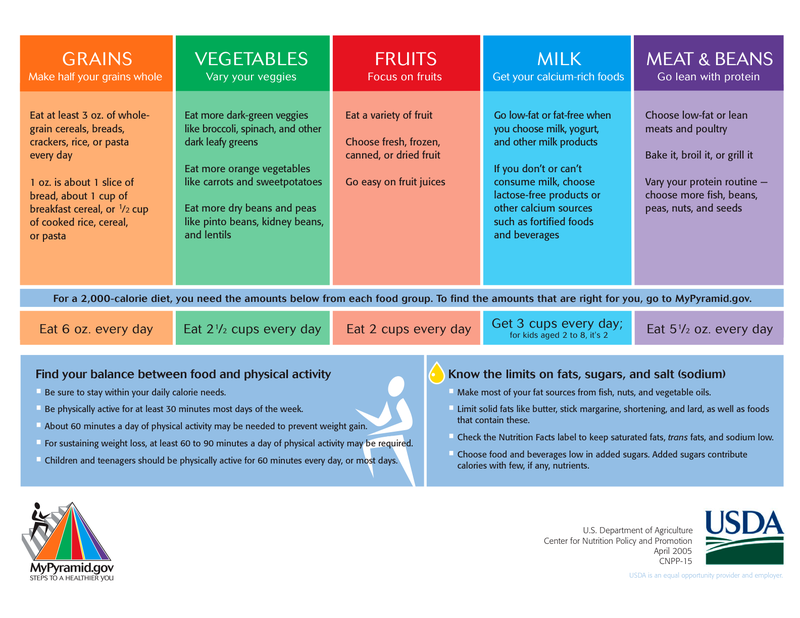 For additional reading on the DASH diet plan, visit the NHLBI link here. Photo credit: “Miniposter-1“. Licensed under Public domain via Wikimedia Commons.